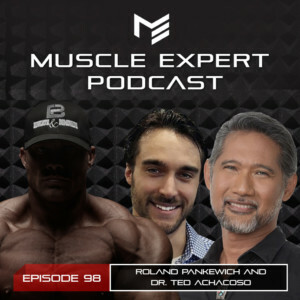 Welcome to the Muscle Expert Podcast Dr. Ted Achacoso and welcome back Roland Pankewich! On today’s episode we go deep on gut health and the microbiome. We discuss how to combat leaky gut syndrome, the nutrition requirements to have a healthy microbiome, the negative effects of glyphosate on our world, and how a rest and digest period is necessary for a healthy microbiome. 3:45- The cross talk between the gut micro biome and mitochondria during exercise. How your microbiome grows. 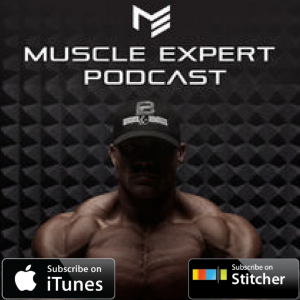 9:15- Leaky gut syndrome and how lipopolysaccharides effect it. 12:30- How eating a ketogenic diet can have negative effects if you have leaky gut syndrome. 15:30- Why it’s important to have a balanced microbiome. 17:45- How to reverse leaky gut and food sensitivity symptoms. 20:30- Dr. Ted’s micronutrient optimized diet. 22:40- Why our environment is terrible for us. 36:30- The effects of a sympathetic state on the gut. 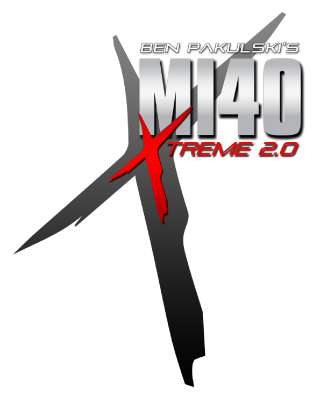 43:45- How to optimize your gut. 46:15- Is it possible in this day and age to have a healthy gut microbiome? 52:45- Dr. Ted’s biohacking and life tips.